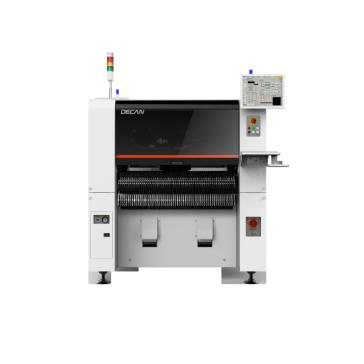 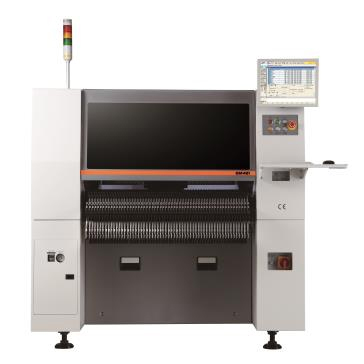 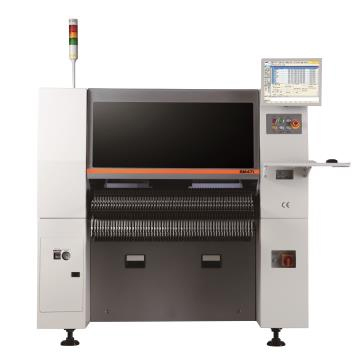 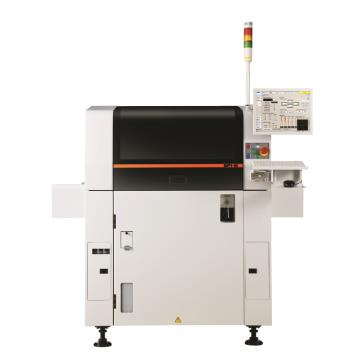 Hanwha Precision Machinery has developed advanced technology for electronic & mechanical design, process, and production with high speed and accuracy, leveraging the technical expertise of developing and producing jet engines, industrial robots, semiconductor equipment, and opto-electronic machines. 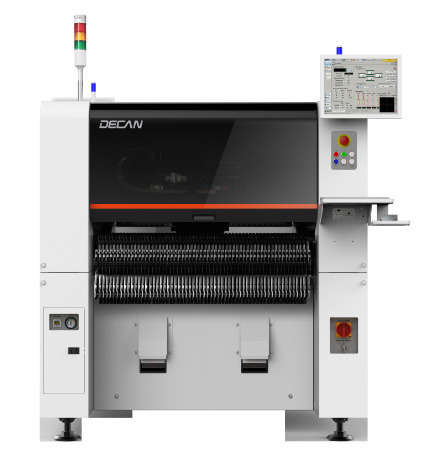 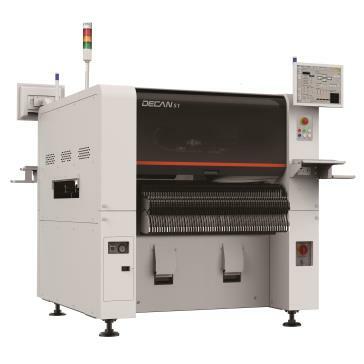 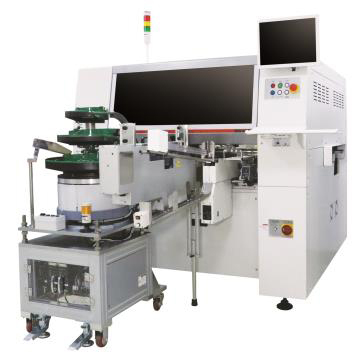 Keeping pace with the current trends of semiconductor package process, we provide chip mounters for assembling PCBs necessary for high performance electronic products and communication instruments with light weight, thin profiles, and small sizes. 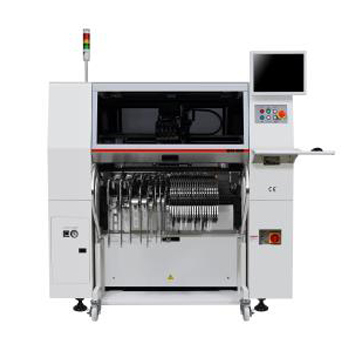 We also offer SMT total solution, as well as semiconductor assembly equipment including automatic ball bonders and beam lead bonders.